‘Belt up’ road safety awareness campaign. seriously injured on WA roads. which are over-represented in vehicle crashes. if you’re not wearing a seat belt. 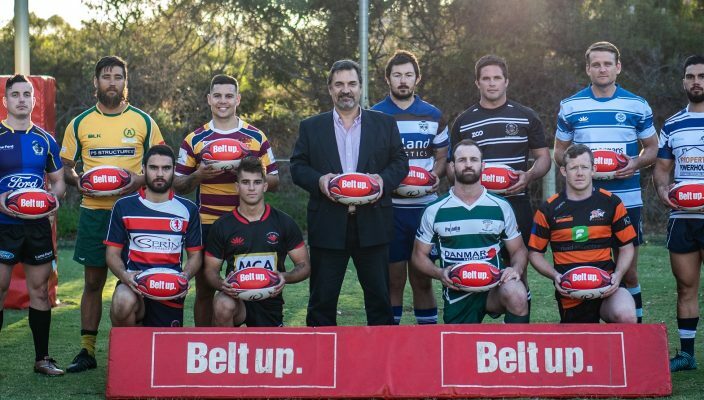 the Belt up message in the hands of all our players across the state. players that travel a long way to attend training and games. League (WACFL), Netball WA, and Football West.